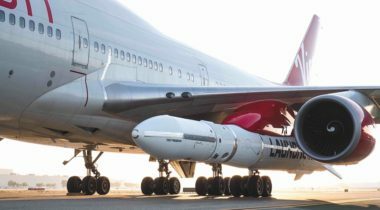 The next two years will be a key period for the small launch vehicle industry as several companies prepare for first flights of their vehicles and try to find their niche in a market of uncertain size. Vector, one of dozens of ventures developing small launch vehicles to serve perceived high demand for small satellite launches, announced Oct. 19 that it closed a $70 million Series B round to move into full operations. 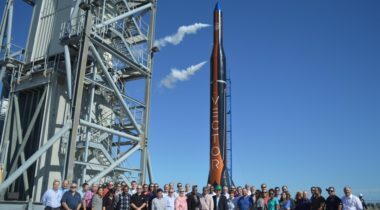 Vector, one of a growing number of companies developing small launch vehicles, plans to carry out its first orbital launch this summer from Alaska. 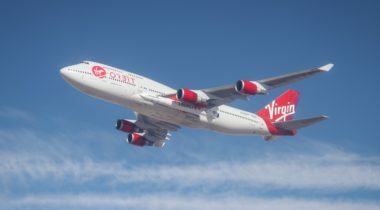 Vector, an Arizona-based company that has done test flights from California and Georgia, announced Oct. 19 it plans to make its first orbital launch from a Virginia site as soon as next summer. 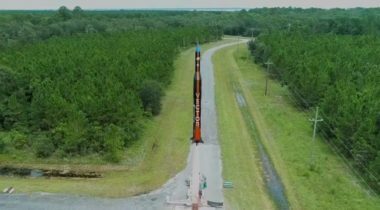 Vector, a company developing the Vector-R small launch vehicle, carried out what it said was a second successful low-altitude test flight of the rocket from a Georgia site Aug. 3. Vector, one of a number of companies developing small launch vehicles in response to growing small satellite demand, announced June 29 that it closed a $21 million funding round. 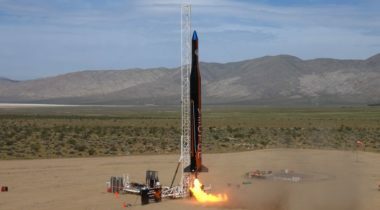 Vector, one of several companies currently developing small launch vehicles, said it successfully flew a prototype of its vehicle in a low-altitude test flight May 3. Vector Space Systems said Thursday it has won approval to develop a manufacturing facility in Tucson, Arizona. Vector Space Systems said Nov. 18 that it has raised $1.25 million in funding to support development of its small launch vehicle, with a goal of a first launch by the end of next year. A startup developing a small launch vehicle says it’s on schedule for a first launch in 2018 after completing the acquisition of another small launch company. 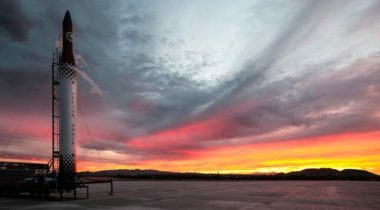 WASHINGTON — A company led by a number of space industry veterans is the latest to enter the crowded small launch vehicle field, hoping to stand out by focusing on the very small end of the market.